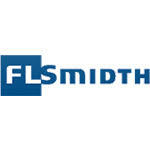 FL Smidth is a world-leading corporation in cement production and mining technologies. 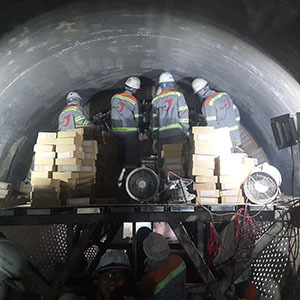 In Vietnam, FL Smidth supports The Burwitz Group in providing customers with better access to technical assistance through our O&M services. 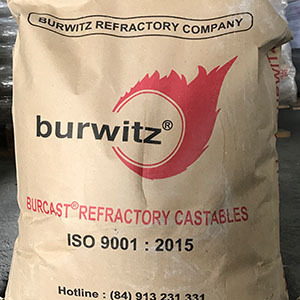 The Burwitz Group is an agent of Yamamoto Japan in Vietnam. We provide made-in-Japan SuperElbow products that are great solutions to mitigating emission of dust and reducing risks in operation. 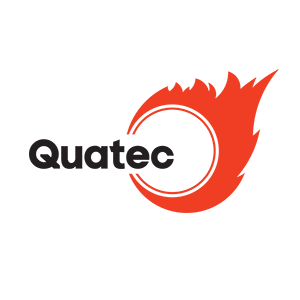 NaraTechno Ltd, having headquarters in Tokyo, Japan and a factory in Dalian, China, is a strategic partner of The Burwitz Group in research and development of new refractory technologies in the cement, thermal power and petrochemical industries. Building on the in-depth experience of Japanese experts and global partners, NaraTechno is capable of bringing multiple benefits to our international and national customers through our products and services. 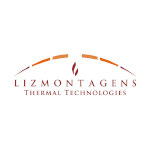 Lizmontagens Portugal has been collaborating with The Burwitz Group Vietnam in delivering specialized technical services for handling refractory materials. We have the capacity to implement EPC (Engineering-Procurement-Construction) projects. Our API 936-certified experts are capable of meeting all the advisory needs of customers. 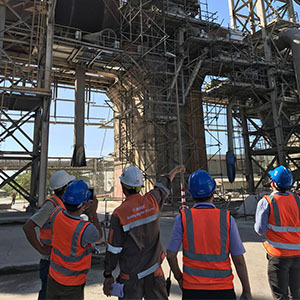 We are striving to become a leading partner in handling refractory materials in petrochemical and glass industries in Vietnam. ARM is a Malaysian refractory manufacturer with more than 30 years of experience in producing and exporting insulating firebricks. 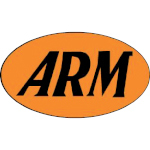 ARM’s products are world-renowned in oil refinery, industrial motar and chemical industries. The Burwitz Group is proud to be a partner of ARM in Vietnam. Our partnership offers affordable and quality refractory products to customers in various industries. 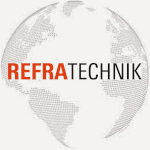 We are proud to be a partner of RefraTechnik Germany and we work together to strengthen technical services related to refractory materials in Vietnam. Using technologies transferred from German experts, we are confident of our capacity to deliver multiple benefits to customers. 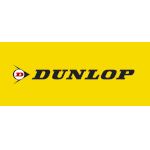 The Burwitz Group is proud to be a partner of Dunlop Conveyor Belting Holland in Vietnam. 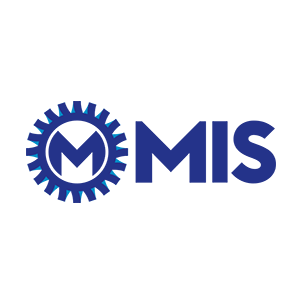 Our company, MIS, is a belt conveyor agent of Dunlop. The products we supply are 100% made in Holland using modern technologies and have a two-year warrantee. Our strongest product lines are refractory, chemical-proof steelcord belting and textile belting. Our partnership aims to support all conveyor belting services, including: supply, installation and advanced training by Dutch experts. 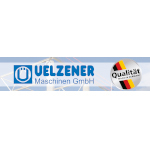 The Burwitz Group is a sales agent of Uelzener Germany in Vietnam. The company, which was established in Germany in 1883, specialises in producing pumps and refractory material injectors. 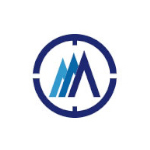 By offering made-in-Germany products, we are able to meet all customer needs for specialised pumps from mining, smelting furnace, oil refinery and cement production projects. 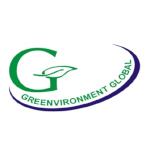 The Burwitz Group collaborates with Greenglobal India in delivering technical services. 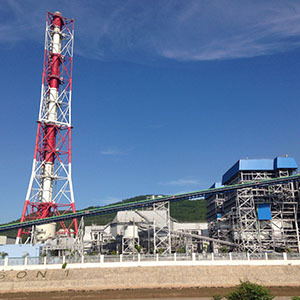 We are the only provider of refractory material drying service in Vietnam. Our team of API 936-certified experts have extensive experience in the refractory industry, thereby guaranteeing highly professional services to our customers.